If American police is able to protect civilians from crimes, why the majority of civilians still need to waste a great deal of money on purchasing arms? Seems you are a gun advocate; you should join the NRA; they would love to have you! But on a more serious note, guns don't protect their owners, so owning guns to protect oneself is not a solution to crime. In fact it creates more problems. 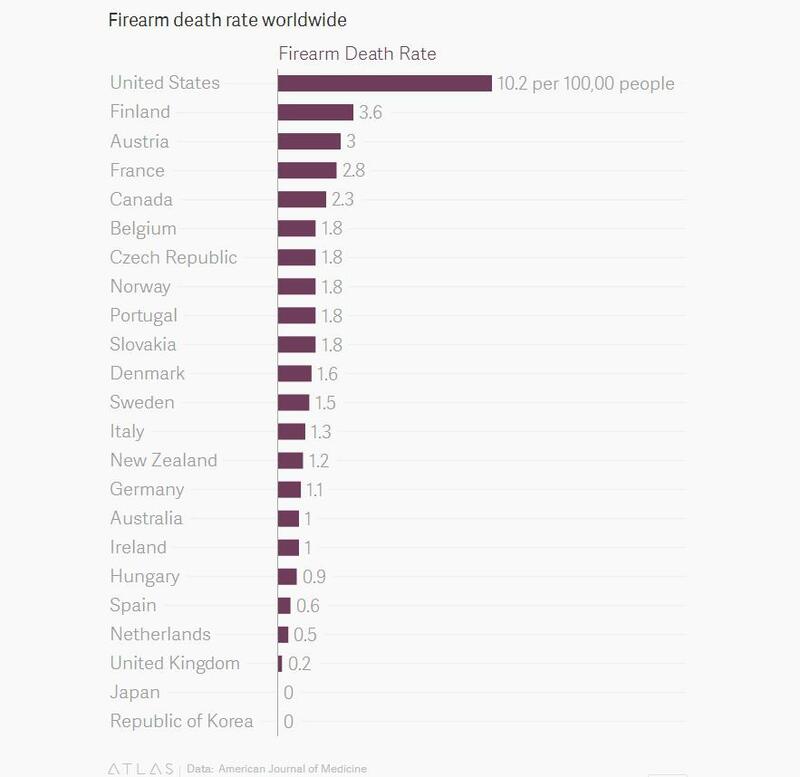 Banning gun ownership as in China is a better alternative. Do you think your question is a laughing matter? You don't understand U.S. America's history. Instead of maintaining the order, they're the ones putting people's lives in danger. I'm not against gun control. US should learn from China in tightening its gun regulation to prevent mass shootings.